Central Massachusetts is a great place to step out of your world and into another. 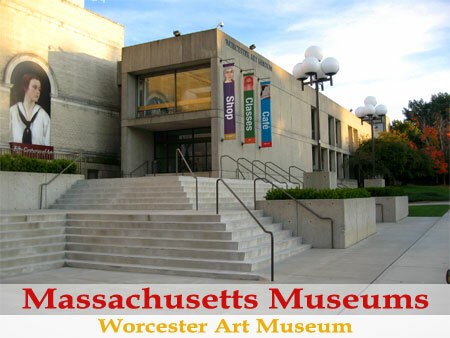 The city of Worcester plays host to a number of museums including the Worcester Art Museum, The EcoTarium, and the Higgins Armory Museum. Let us know about your favorite Central, Massachusetts Museum by contacting us. Learn more about advertising in MALiving.com.